There are dozens of trails to hit in Tahoe with your bike. If your visiting though and need to get your bike fixed, some new parts or rent one, then your set in south lake. One thing to remeber about Tahoe. People are passionate of the outdoors, and they’re is never a shortage of Bike shops. 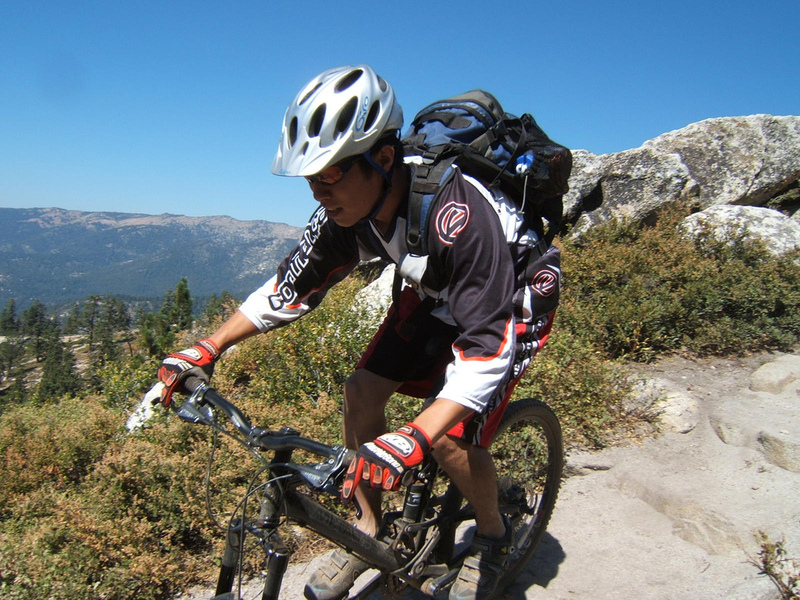 Now if your coming to spend some time in Tahoe, and your in the mood to take the family or some friends out on some biking trails or just cruise the beach, check out our listings of bike rental shops. These shops are also ideal if you need to outfit your bike last minute with some replacement parts.